Thank you very much for posting the Black Quill list. 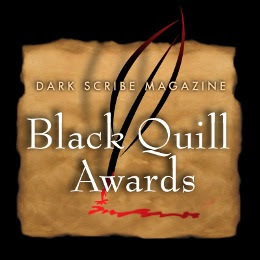 Dark Scribe is a great publication and it's an honor to be nominated for their award. Thank you for posting about Dark Scribe magazine. I'm adding it to my reading list. thanks for posting this! i've got a nominee from my hometown on there and i would probably never have known that otherwise!! !